Hey Guys, it’s that time of year again! We are Marg and Liz, “the twins”. Otherwise known as the “Fancy Farmgirls”. 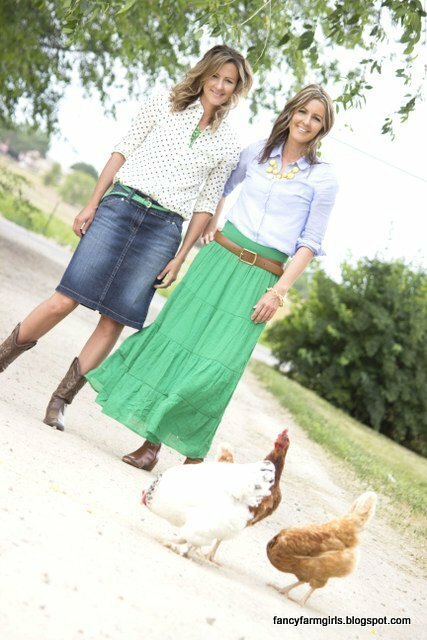 We grew up as farm girls and loved it and love to throw a little fancy into the mix. We were super excited to be asked to be a part of such a fun event this year! It’s a blog hop involving everyones Favorites for the year. It’s like what Oprah used to do, but on a much more realistic scale. So, sit back, click through and just enjoy learning about some favorite books, makeup, kitchen gadgets, snacks, you name it, from some very talented ladies. It’s going to be a good time all week and on Thursday you can link up your post with us at Melissa’s annual party! All week long follow along Here as this fun group of bloggers share with us their favorites from 2015! There are 12 blogs to visit. This is stop #1. My husband bought this for me for Christmas and my ungrateful heart thought it was probably a waste of money. It’s so little and were so messy and how smart could it be?! Umm….. Sit down because I’m about to get long winded here. First off, you have to name it. Ours is named “Ben” in memory of our dog who recently had passed who used to be our floor cleaner. It’s not as cuddly as a dog but smart! My boys were busy playing with their remote control robots and momma was busy playing with her robot vacuum! I started telling the kids to be more messy so “Ben” could do his thing! (Ok that’s a lie) So you stick him in the middle of the floor and he starts spinning and randomly “wandering” around the room and you think again that your husband really blew it on this one but you watch and you watch and shazam! Your floor is clean. You stick it in the hallway but worry because “Ben” may fall down the stairs but no…..it has a drop off sensor and stays back! Ok, I’m just gonna try to quickly summarize how “smart” it is because you get me going and I quickly spiral into door to door salesman mode. No cord. Has a charging station. Finds its charging station when the battery is getting low and parks itself on charging station! Has little sensors that you put at the entrance of a room if you want it to stay in one room. Can be set to clean at certain times of day. Go to work with dirty floors. Come home to clean ones. Cleans along edges and baseboards very well. Instead of grumbling and muttering that “no one cleans up after themselves around here!” You’ll fondly look at your robot vacuum and find comfort in knowing that at least two of you now do and pat him and say “good boy”. My only disclaimer on this guy is that although he does an amazing job on surface cleaning and keeping up appearances, you can’t kick your old school big vacuum to the curb. You’ll still need it for the deep down ground in dirt every once in awhile. Just don’t name it! Ben gets jealous. This ones for in case some of you live under rocks too, because I’d never heard of the stuff till this year. 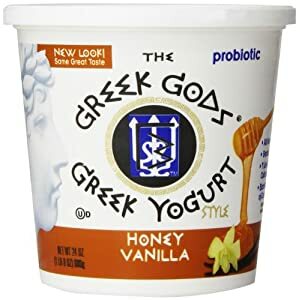 It’s just so easy and sooo good! But first things first. I never have buttermilk in my fridge so I just fake it by adding lemon juice to 2% or whole milk till it curdles. Cook this stuff up and eat it on pancakes, waffles, French toast, or my favorite, German pancakes. Those are just the excuse to get the syrup to your mouth. My only disclaimer is that store bought syrup will suddenly disgust you and you’ll find yourself making this a lot! I’m a, buy my peanut butter and jelly and cosmetics at the same store kinda gal. And while I’m at it get the Wet n Wild stuff cuz it’s cheap! And then your dag nab it sister calls you one day and asks if you want to lose three days of your life to watching makeup videos and you don’t but you do it anyhow to see what’s got her all riled up and you discover “Cara” from “Maskcara” and THE END. Well, there is this fun little chapter where we get this fun idea to try to con her into giving us both makeovers by saying she needs a set of twins to show a right way and wrong way to do makeup and she falls for it! I like to start with this as my base before using the Maskcara cosmetics. I’ve always used foundation but with my “maturing” skin it started making me feel like it was enhancing my “maturity”. This stuff glides on so nice and does a great job of evening out my skin tone and giving a good base for the rest of my makeup. I like to use the tinted one to add a bit of color. have that sunkissed glow year round. It’s instant color, no smell. 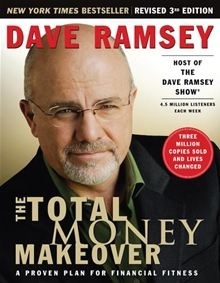 Love his principles, love his message and we could all use a little financial fitness in our lives. I regularly have him on my AM radio in the car hoping he will “brainwash”/educate my children. It’s a required read in our house once you’ve graduated from highschool and leaving the nest to go out on your own. Next up: This waffle maker. Snagged this guy at Costco a couple of years ago. With 5 kids, We have 3 different morning shifts going every weekday. Highschoolers, are up and out the door first, followed by middle school and then elementary school. I have kids up and leaving for school from 7 am till 9. This makes that hot breakfast possible. Take 5 minutes to whip together the waffle mix ahead of time and the kids can make their waffle at their leisure. And its always fresh and hot. 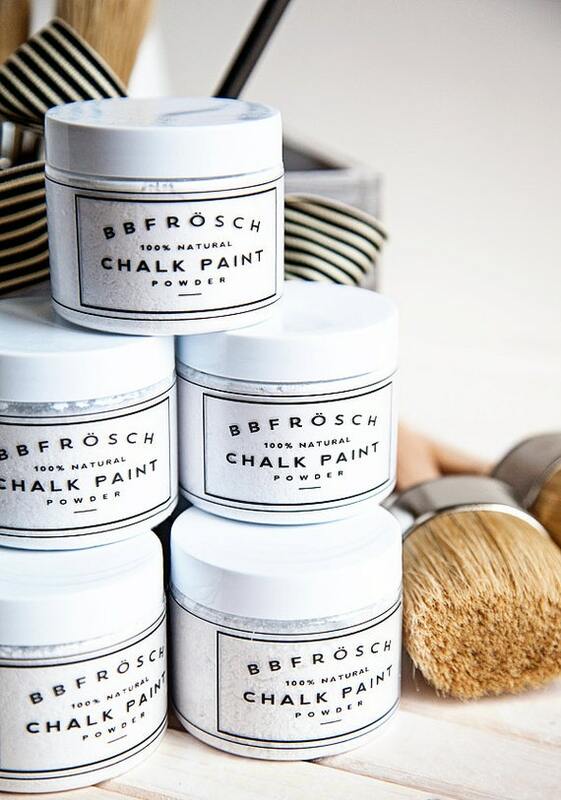 BB Frosch Chalk Paint Powder. We’ve been painting furniture for over 5 years now. but we had yet to try any of the chalk paints that we’ve all seen all over blog land. not to mention the limited options in color. of your choice and color into chalk paint! No more prep work of priming or sanding! We wrote about our first experience in using it Here. And this is one of our favorites! 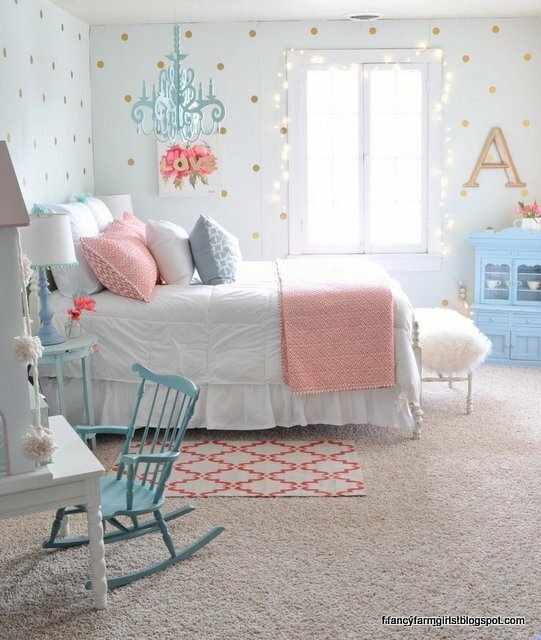 So for under $4 you can give a piece an instant makeover! The color is your perfect creamy white. This Dewalt Orbital Palm Sander D26451 is a game changer! For 2 years I refinished pieces with a generic belt sander. It made for a long tiring process. I researched orbital palm sanders and this one came out on top! It allows me to do twice the amount of work in half the time. If you have a few projects in your future, It’s definitely worth getting one of these! Anyone that knows me, knows I’m not a fan of board games. I’d rather do a hundred other things than sit down for a board game. Apparently I have a short attention span. My daughter got this one out tonight and I almost forgot how much my young kids loved this! It’s a carnival based theme with different timed activities you do for each turn. No reading required so young kids can play. It involves letter recognition, matching, and coordination skills. My sister and I took up running a couple of years back. For someone who absolutely hated running, I can honestly say it has changed my life for the better. But that’s another post for another day. Having the right gear makes such a difference. We run outdoors year round. So with cold Idaho winters I love Costcos warm tops and bottoms. Love both their Paradox and 32 degrees line of thermal clothing. With the Paradox top and 32 degrees base layer thermals, we can comfortably run through single digit winter days. Plus they make for super comfy warm pjs. We don’t intend to stay here forever so any changes we make have to be inexpensive and renter friendly. These peel n stick polk a dots, fit the bill! Thanks for stopping by! Make sure and follow along all week! 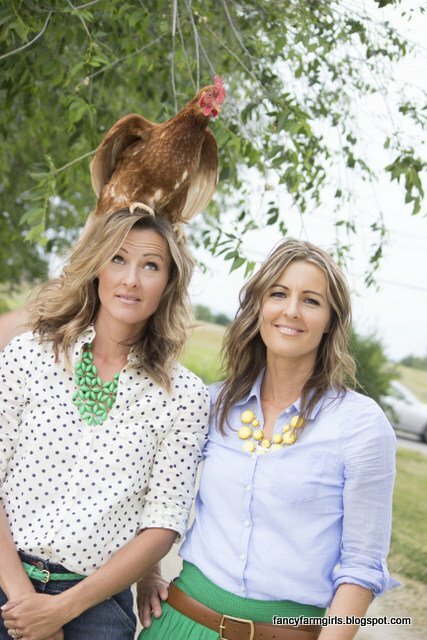 So looking forward to what these fabulous gals have to share! While you’re there check out Melissas blog. She’s been a follow of ours for years now and definitely one of our favorites! Fun list! I have to try Maskcara! ps: Thanks for linking but the link to my blog doesn't work. I feel pretty honored that I was there when you got the makeover! Beautiful, beautiful girls even without makeup. I have heard of BB Frosch but honestly didn't know what it was! Now I want to try :) And we are huge buttermilk syrup fans here -- have you ever tried it with some coconut flavoring? Yum. Balloon Lagoon looks like so much fun, thanks for such a great list. Guess what is number one on my wish list?? Roomba! Thanks Melissa! it was fun to be included! DM me your address and I'll send you some chalk paint powder to try out!